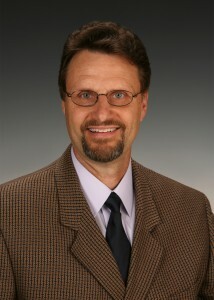 Bob started his real estate career with Commercial Realty in 1986. He progressed through the ranks of the company’s leasing and sales departments and was promoted to Company President and Broker-in-Charge in 1990. Bob holds a B.S. Degree in Marketing from the University of Dayton. As Bob approaches semi retirement, he will continue his real estate career with Commercial Realty but his long time partner, John Hinrichs, has assumed the duties of President of the company. Bob has enjoyed a diversified real estate career specializing in industrial land and building sales, office and retail leasing, partnership syndications, investment properties and 1031 tax deferred exchanges. In addition, he has provided seed investment capital to assembly and manufacturing concerns and development opportunities throughout the Wilmington and Southeastern North Carolina area. Most notably, Bob was responsible for the selling land successes within most of the local Industrial Parks, namely Dutch Square, NorthChase Park of Commerce, Murrayville Station and others. During his career, he has represented the largest land owners and developers in the area and continues to have business relationships with them. Bob has given back to the community through his efforts and involvement in several entities and charities including pro bono real estate activities. He has lectured the Commercial Section of the approved North Carolina Real Estate Course at Cape Fear Community College. Bob has consistently been at the top of the production list in annual real estate dollar volume in his sales and leasing activities. John has been an active real estate broker since 1988. He handles all types of third party brokerage including the sales and leasing of office, retail and industrial properties. 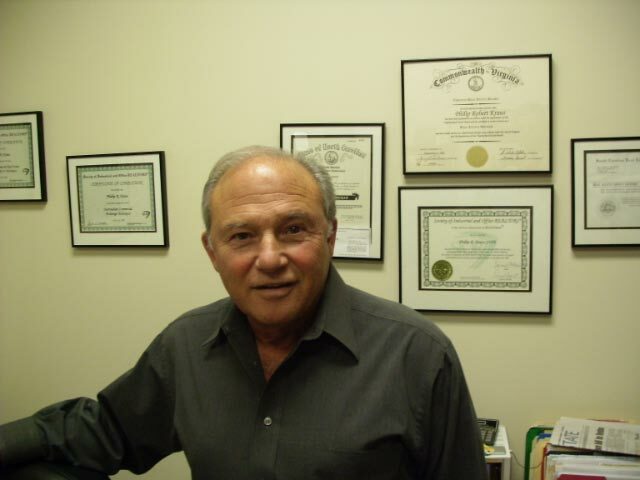 John also works regularly with income producing properties and has considerable experience in business brokerage. John’s background includes an undergraduate degree in engineering from Purdue University and he is a 1989 MBA graduate from Northwestern’s Kellogg School of Management with a focus on Real Estate and Finance. Trained in commercial brokerage in Chicago in 1988, John has worked as a property manager and as a real estate appraiser. In 1990, he joined Commercial Realty in Wilmington and has now assumed the duties of President of the company. Since moving to Wilmington, John has become very active in the community. He has been a Rotarian since 1991 serving as President and receiving the Rotarian of the Year award. He is currently serving as President of the Board of Directors of the Salvation Army. With five children, John has spent six years as the PTA treasurer for each of their elementary, middle and high schools and he is a past President of his Church Board. He is past President of the Commercial Real Estate Board (RCASENC) and past Chairman of the Multiple Listing Service (MLS) Committee. Phil began his working career in 1970 as a Sales Executive with Xerox Corporation in Los Angeles, California. 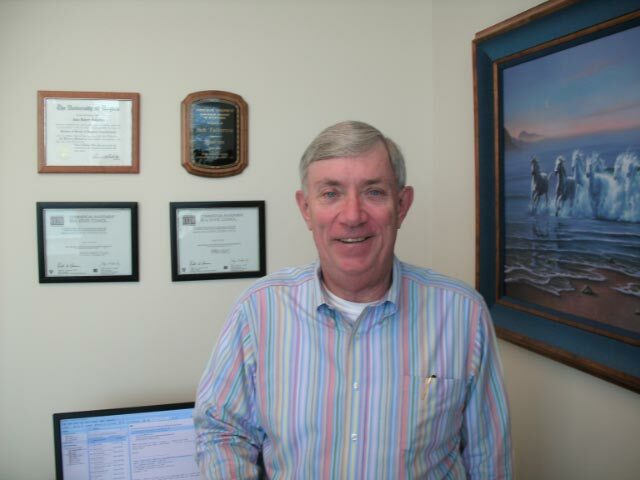 He was promoted to Sales Manager and ultimately accepted the position as National Account Manager of Xerox for the State of Alaska in Juneau and then on to Anchorage until 1983. While in Alaska, Phil received his Real Estate License in 1978 and Brokers License two years later while associated with Polar Realty specializing in Income Properties and Land Partnerships. Phil moved to Richmond, Virginia in 1983 as State Director with Prison Fellowship. He worked with local church sponsored programs for inmates in the State Prison System with emphasis on securing jobs and employment for inmates upon their release back into society. Phil was promoted to Director of Management and Budget at the Prison Fellowship headquarters in Northern Virginia until he moved to Wilmington, North Carolina in 1986. Since 1986, Phil has been a Broker specializing in Land Partnerships and Income Properties. He was awarded membership in the Society of Industrial and Office Realtors (SIOR) in 1995. Phil was Broker in Charge of Phil Kraus & Associates for a number of years but has brought his vast experience to Commercial Realty and presently is involved in Land Partnerships in Brunswick County and various Office and Shopping Center Investments throughout New Hanover County and the surrounding areas.